Waiting for the macroeconomic news to follow later on Wednesday from the West, Russian floors have opened neutrally, slightly up. 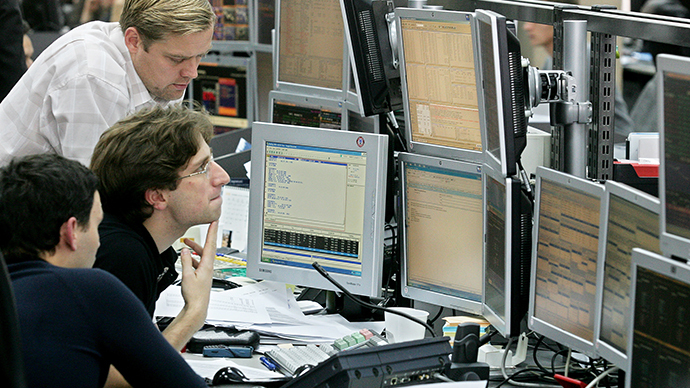 Tuesday ended with the Russian stock market on positive ground, thanks to growing oil prices and optimistic exterior outlook. The MICEX ended the session 1.4 percent higher at 1398, while the RTS advanced 1 percent to close at 1399. European floors posted strong gains on May 28, as the UK and the US stocks reopened after the long holiday weekend. The benchmark Stoxx 600 index advanced 1.3 percent to 308.23. 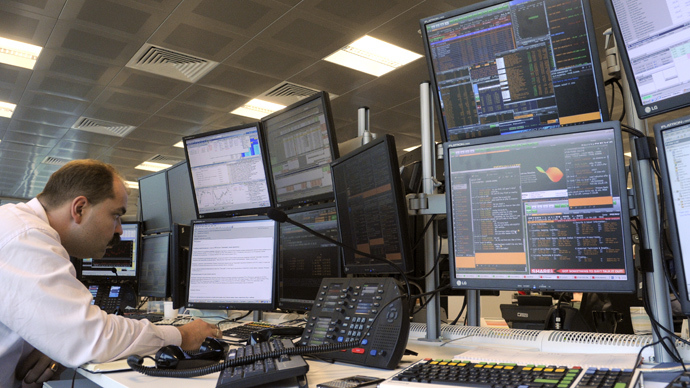 London's FTSE 100 index closed 1.62 percent higher at 6,762.01 points, while the DAX 30 index in Frankfurt added 1.16 percent to 8,480.87 points. In Paris, the CAC 40 climbed 1.39 percent to end the session at 4,050.56. Italy’s stock exchange in Milan ended up 2.10 percent at 17,520 points, while the Spanish IBEX 35 added 1.77 percent to end at 8,511.3. US stocks are back on track with the upward tendency, which has prevailed on the US floors this year bringing record highs to major indicators. Market was cheered by the US home prices, which rose the most in seven years, while consumer confidence reached a five-year high. As stock prices rose investors sold bonds, sending interest rates higher. 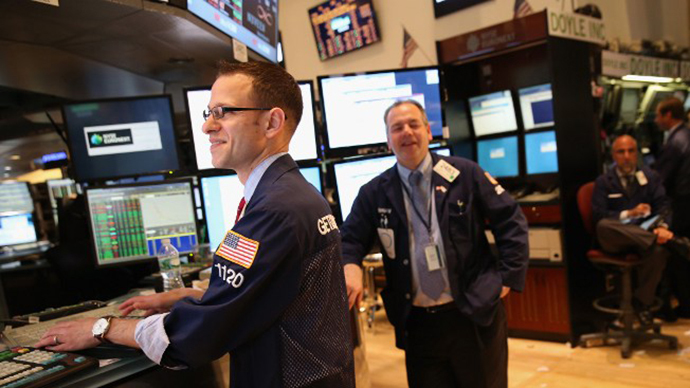 The Dow Jones industrial average rose set another record Tuesday, bouncing back from last week’s loss to close 0.69 percent higher at 15,409.39. The S&P 500 index also gained to close 0.63 percent higher at 1,660.06, while the NASDAQ Composite Index added 0.86 percent, ending at 3,488.89. The US stock market is recovering from last week’s losses, when both the Dow and the S&P 500 went through their first losing streak in a month. Investors are still worried that the Federal Reserve might pull out of its economic stimulus program, which has supported the gains on the stock market. On Wednesday investors will be eyeing news from the West for drivers on May 29. Among the major updates is the upcoming Germany’s release of preliminary data on consumer price inflation, which accounts for the majority of overall inflation, as well as fresh unemployment figures. Spain is to hold an auction of 10-year government bonds. UK will release industry data on retail sales, an important economic indicator. Elsewhere in the world, the Bank of Canada is to announce its benchmark interest rate and publish a statement outlining economic conditions and the factors affecting the monetary policy decision. Most Asian markets rose Wednesday following the new record of the Dow Jones in the US. Investors in the region, however, also remain concerned that the Federal Reserve may taper its bond purchasing. Mainland China’s Shanghai Composite climbed 0.5 percent. In South Korea Kospi gained rose 0.5 percent, Taiwan’s Taiex added 0.7 percent. Hong Kong’s Hang Seng however was down 0.6 percent after a two-day rally, while the S&P/ASX 200 in Australia slipped 0.1 percent. In Japan the yen strengthened on Wednesday as Japanese stocks fell. 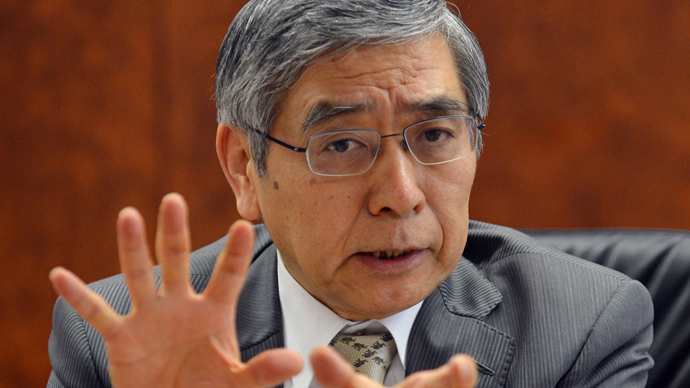 The dollar lost 0.1 percent to 102.26 yen. The Nikkei struggled to stay up following recent major losses and gained 0.1 percent to 14,326.46. Oil is currently slightly down, with Brent trading 0.1 percent lower at $104, while WTI is 0.2 percent lower, trading at $94.70.